The biggest disruption that no one can control is the weather. The weather can be unpredictable any time of the year. Storms can disrupt your life as well as your families life. 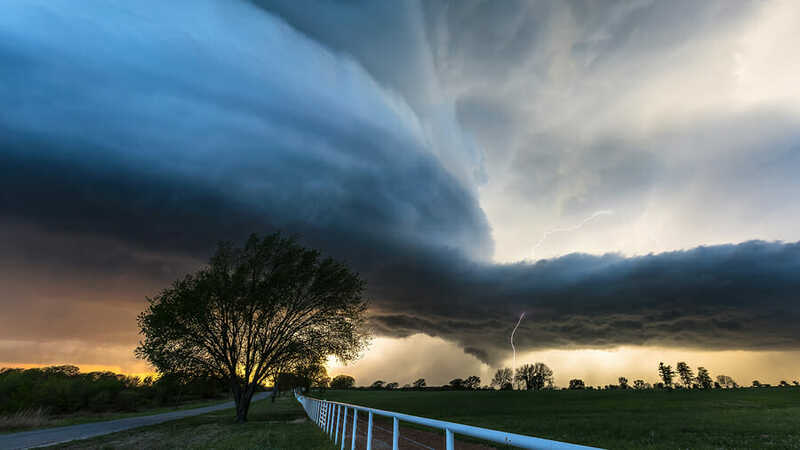 Preparing for storms or other weather conditions just takes a few practical steps that can save you time and money. Make sure everyone in the family has everyone’s phone numbers on hand. Also, you can designate a meet up location for everyone to go meet in the neighborhood during an emergency. Preparing your vehicle with emergency supplies is one of the best things you can do to be “ahead of the storm”. Make sure you have a useful spare tire in your vehicle at all times and check your tires at the start and finish of every season. Make room in your trunk for emergency supplies such as jumper cables, water, a first-aid kit, blankets, and a change of clothes in case you are stuck in your car for an extended period of time. Preparing your home is another precaution you can take for any unexpected storm. Assembling an emergency box with flashlights and spare batteries and a first aid kit is always a smart decision to have on hand. Also, stock the kitchen with non-perishable food items and cases of water. Thinking ahead before the unexpected happens saves time and money without the headache of not being prepared. Unexpected weather may be out of our control, but how we prepare and respond to the conditions can only benefit us in the long run.